The face of SEO or search engine optimization continues to change every year and every day. In this scenario, it is vital that you pay special attention to the nature and the quality of the SEO practices that you make use. 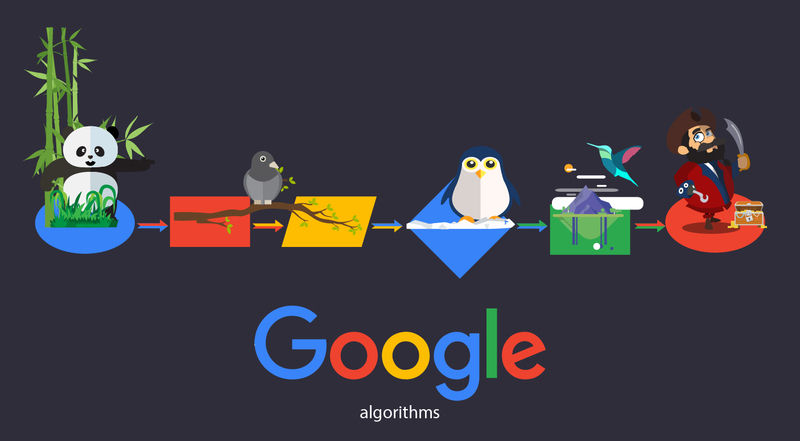 Top search engines like Google change their search algorithm and ranking algorithm. 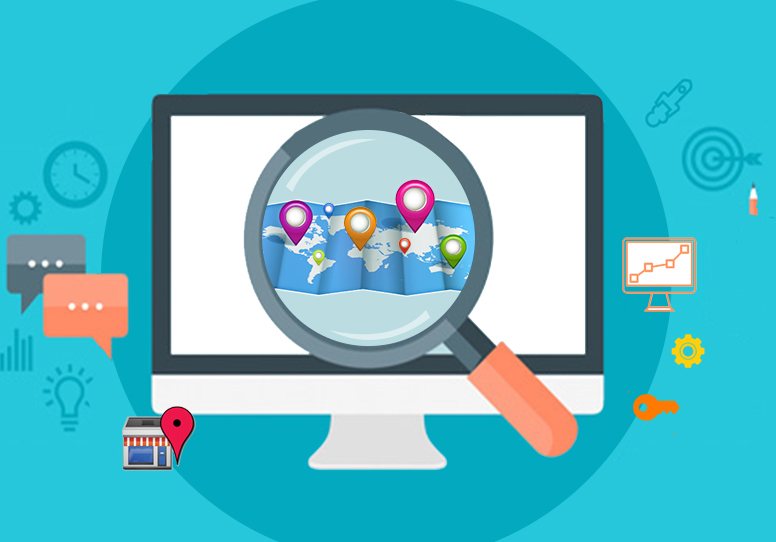 If you want to get top ranking in Google, you should make sure to continually fine-tune your optimization efforts to suit the latest changes made by the search engine to its algorithm. We cannot stop Google from making modifications to its algorithm. Each time the search engine makes changes many websites face at least minor setbacks in terms of ranking. It takes a considerable amount of time to revive from the shock and to get back to the top listings. Meanwhile many customers are lost and lots of time is lost in the process. This is an inevitable cycle and how to deal with such inevitability and how to protect your brand from such issues? On the superficial level, this may seem to be a bit of a tricky scenario. 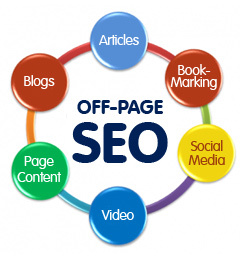 However, you can minimize the damages caused to considerable extent by following the best practices in SEO. If you take a careful look at the changes that have been made to Google updates, whether it is Google Panda update or Google Penguin update, Google has been tightening its belt only against unhealthy SEO practices. Websites that have been using holistic and the best SEO practices did not run into major problems. This should then teach you that all the search engine optimization efforts that you are taking should be handled with caution. You should not use random strategies. Before you make use of any specific strategy try to review the approach and how well it will go with Google’s latest search algorithm. Taking such a cautious approach will go a long way in making your website search engine friendly and protect your website from suffering unnecessary setbacks each time Google makes a change to its algorithm. It is vital that every webmaster understands the basic principles of SEO and the basics of Google algorithm. You cannot blindly purchase your SEO packages without understanding with whom you are dealing. You should always choose to work with highly dependable SEO agencies and reputed service providers so that you do not have to micromanage your SEO efforts. Look for companies that practice 100% white hat SEO. There can be no exceptions what so ever here. The only way you can reach the top and remain there regardless of the algorithmic changes is by using the most trusted SEO practices. Most of the website owners do not have the time to manage their own SEO campaigns and they rely on their SEO agency. This is a very common practice but when you do so, it is vital that you deal only with the most trusted names in the SEO industry so that your brand reputation will be guarded.